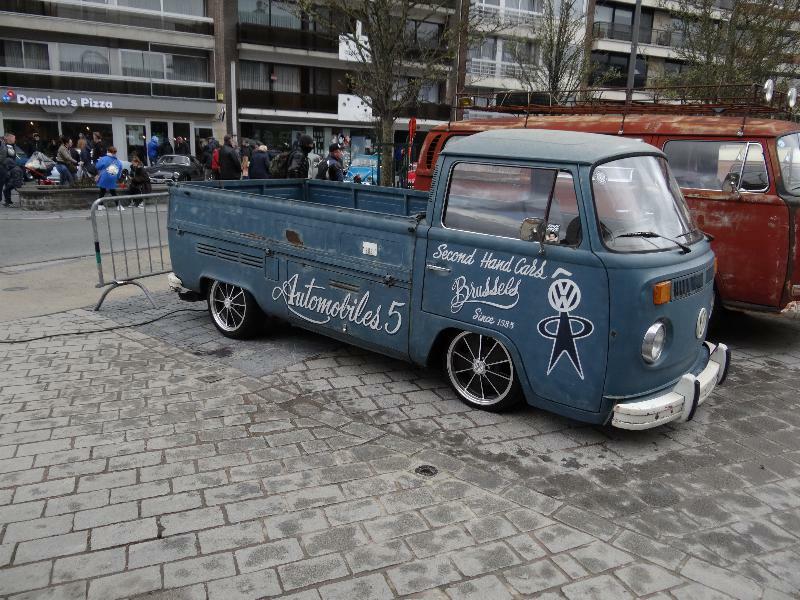 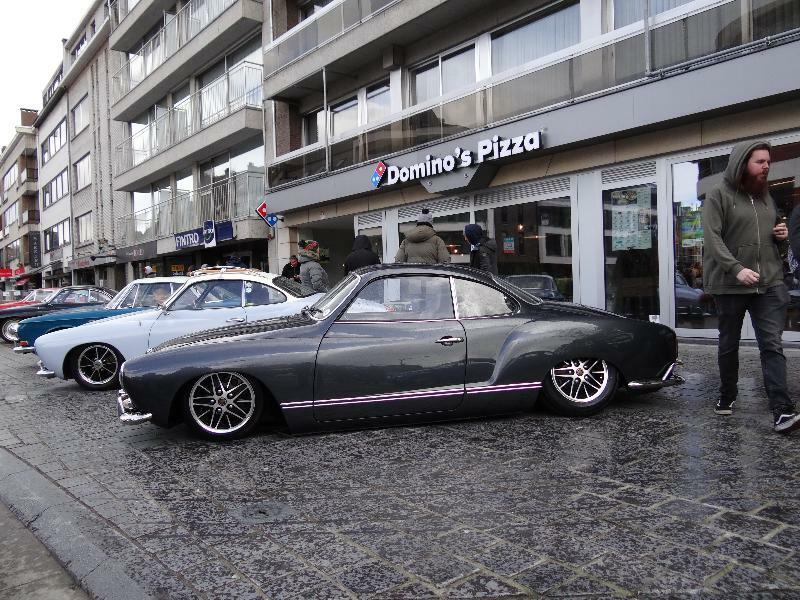 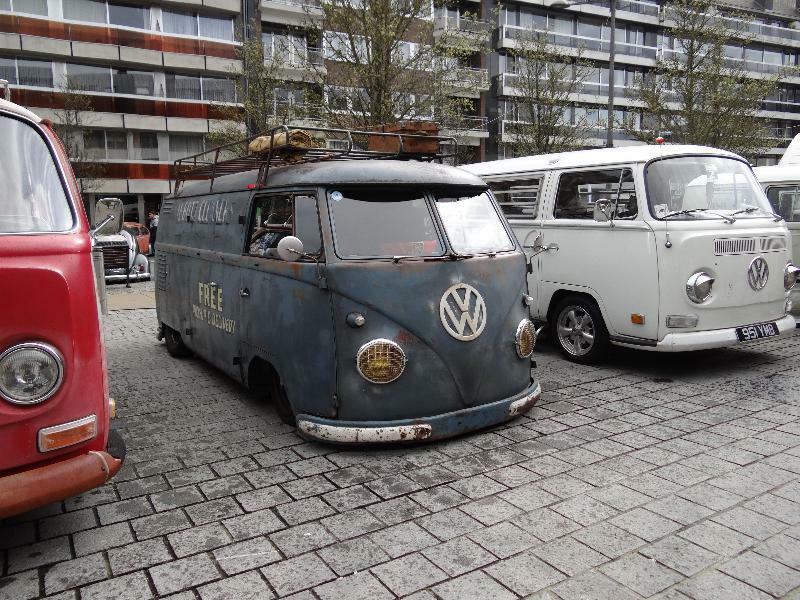 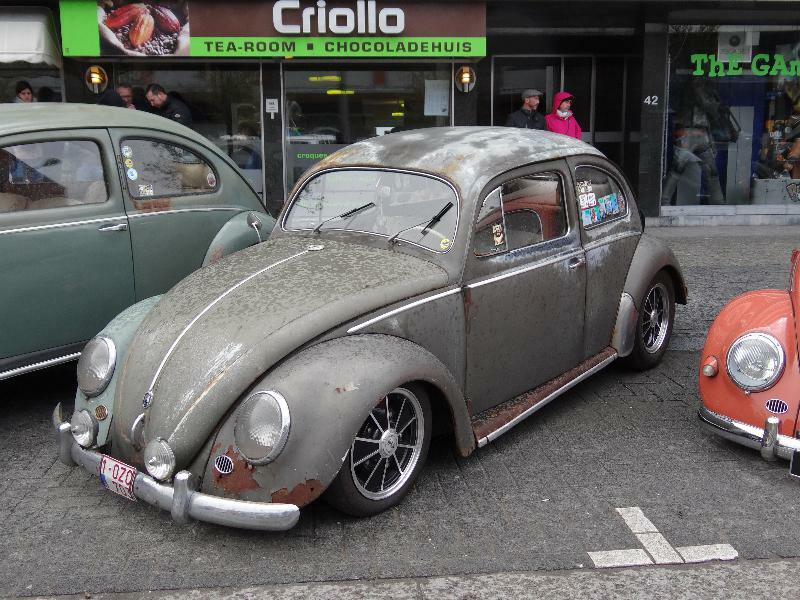 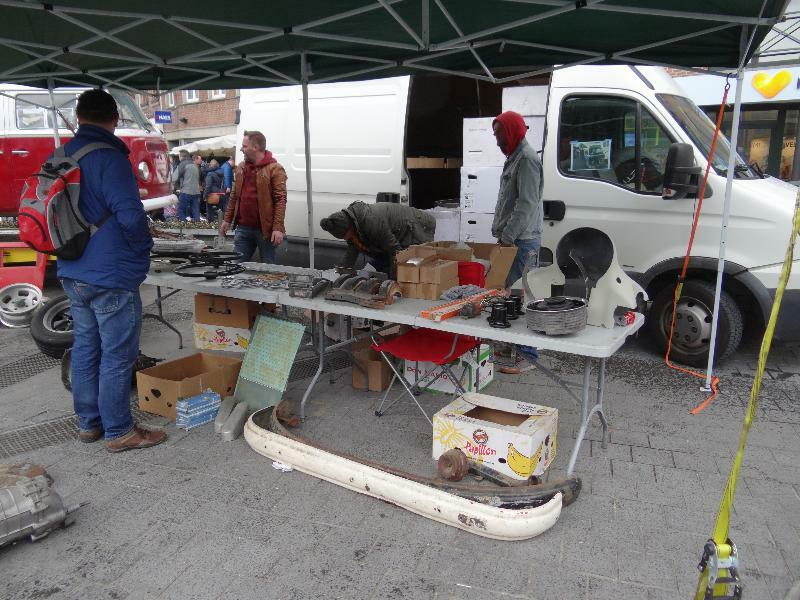 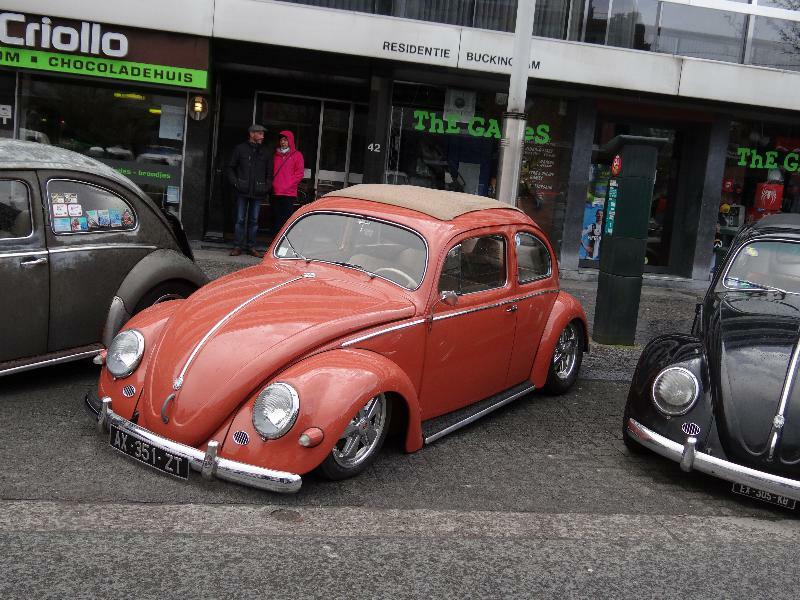 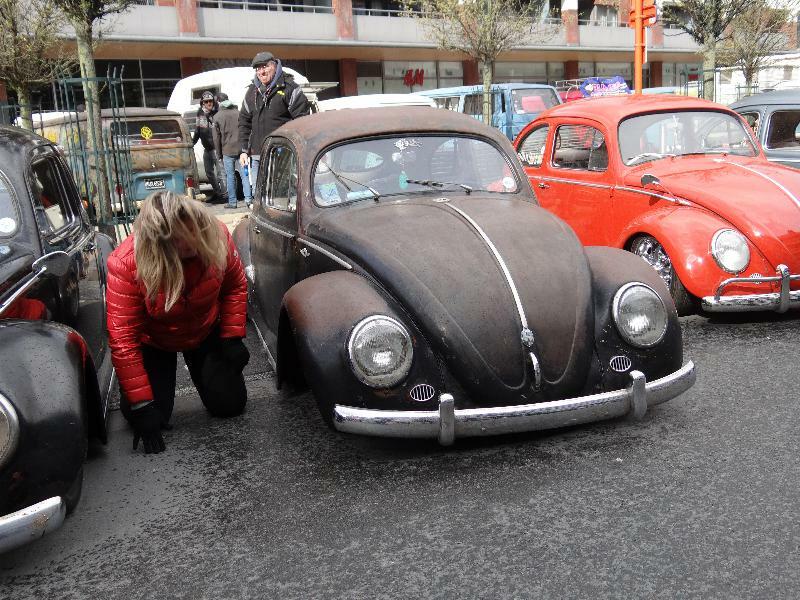 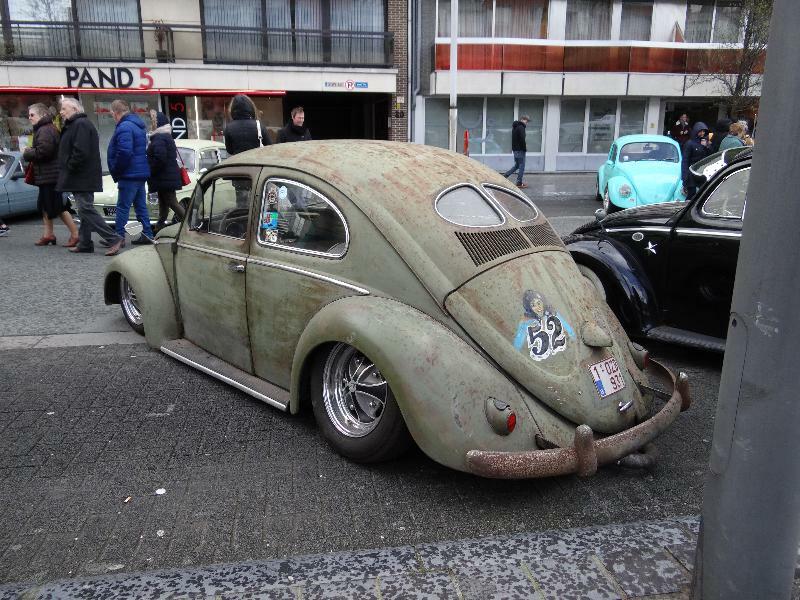 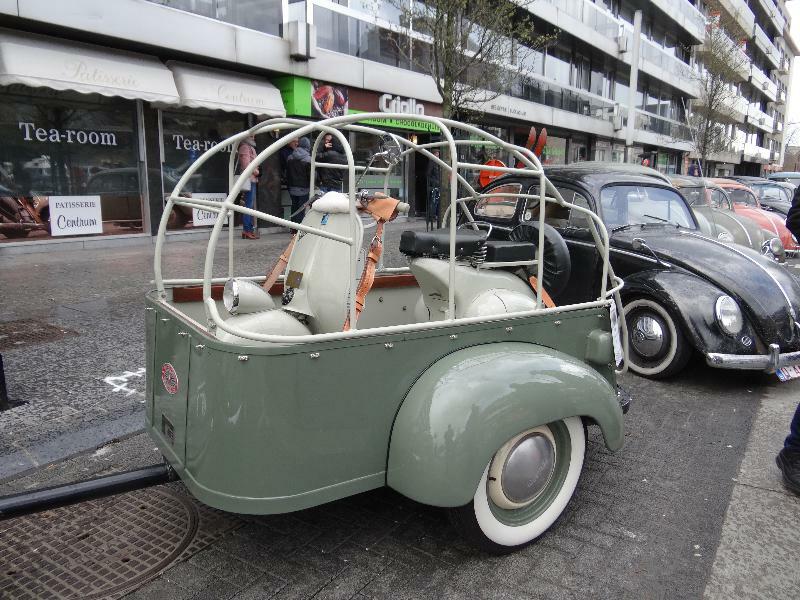 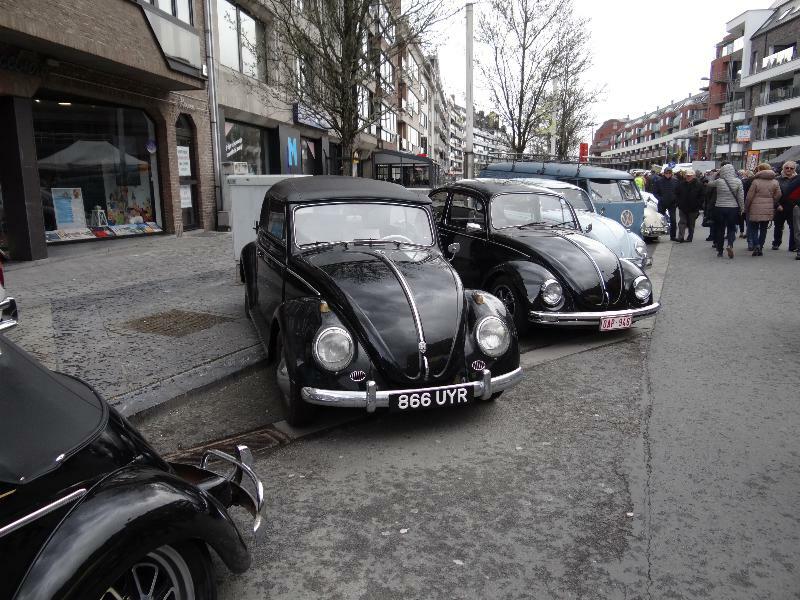 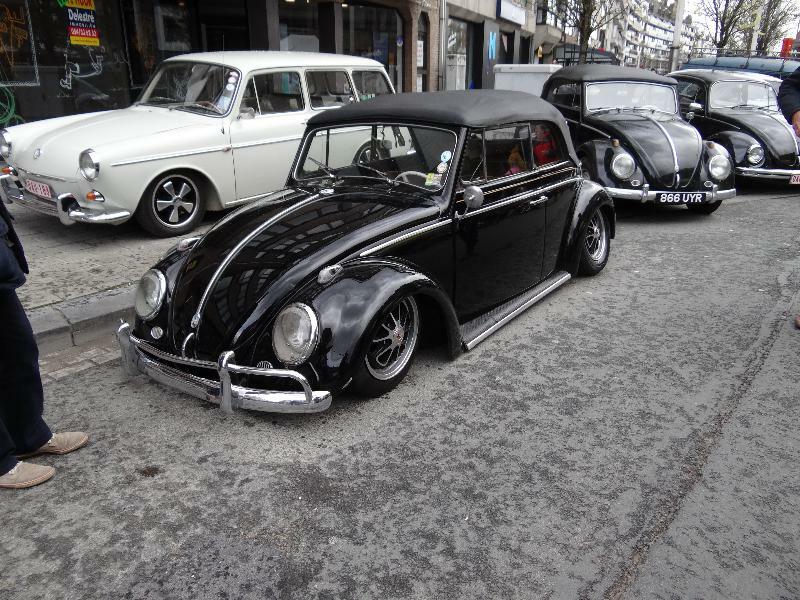 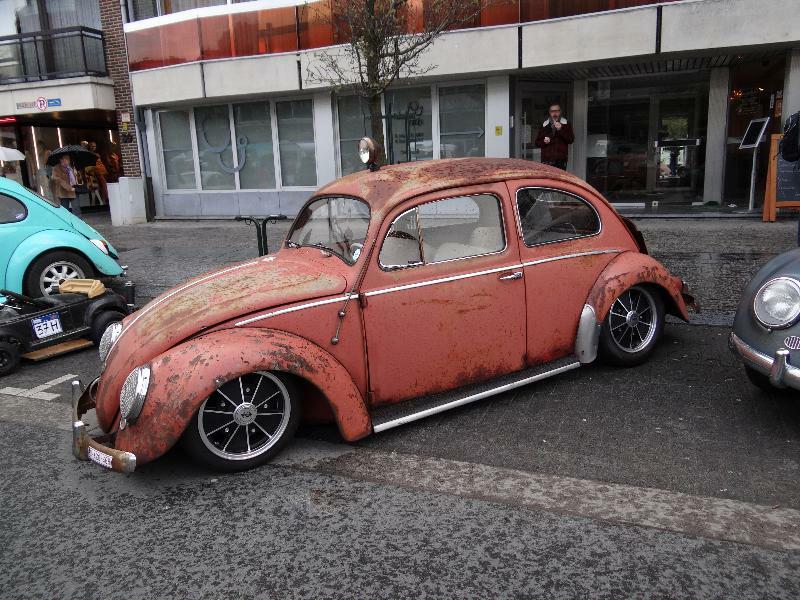 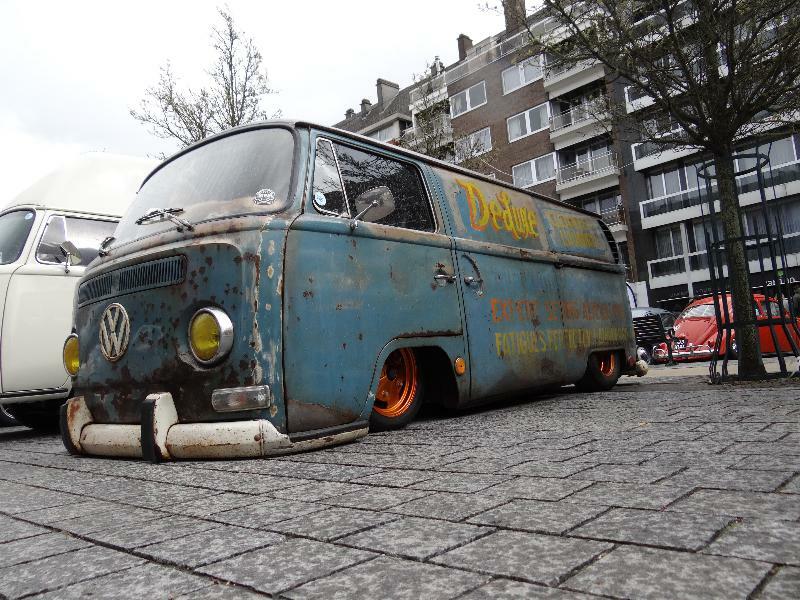 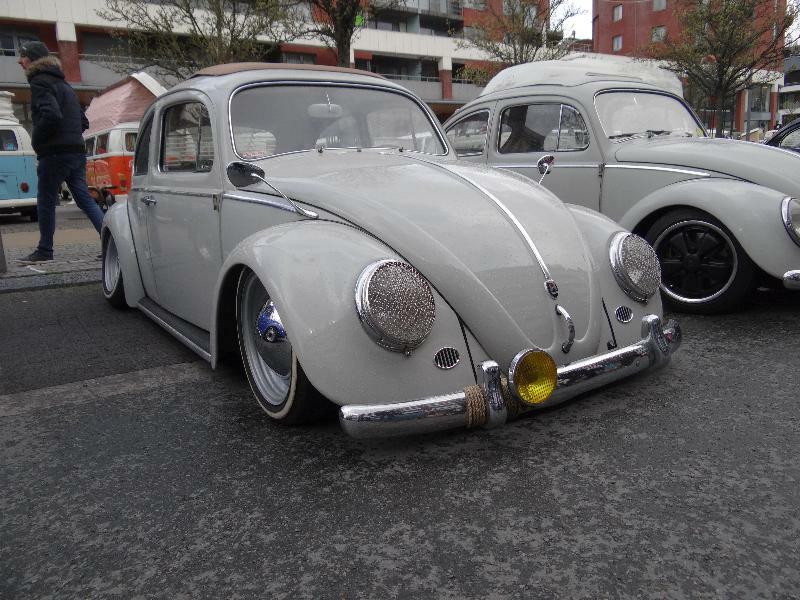 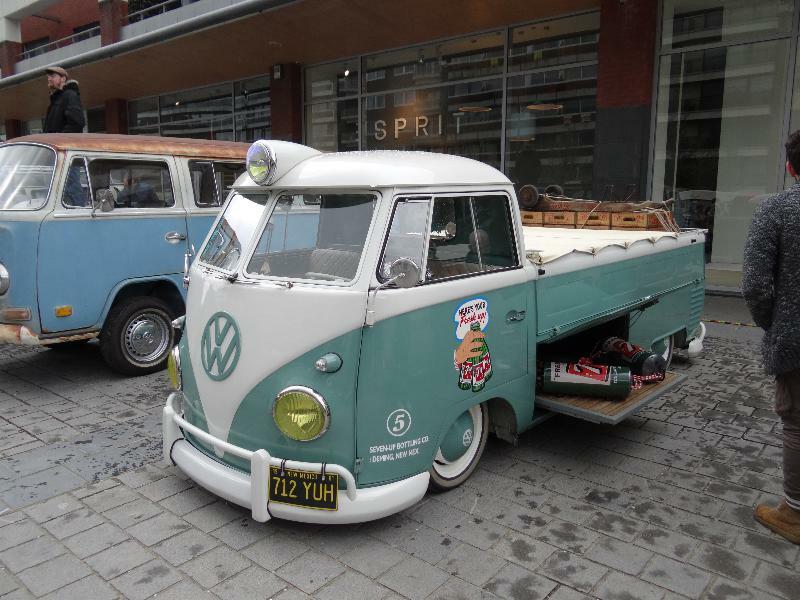 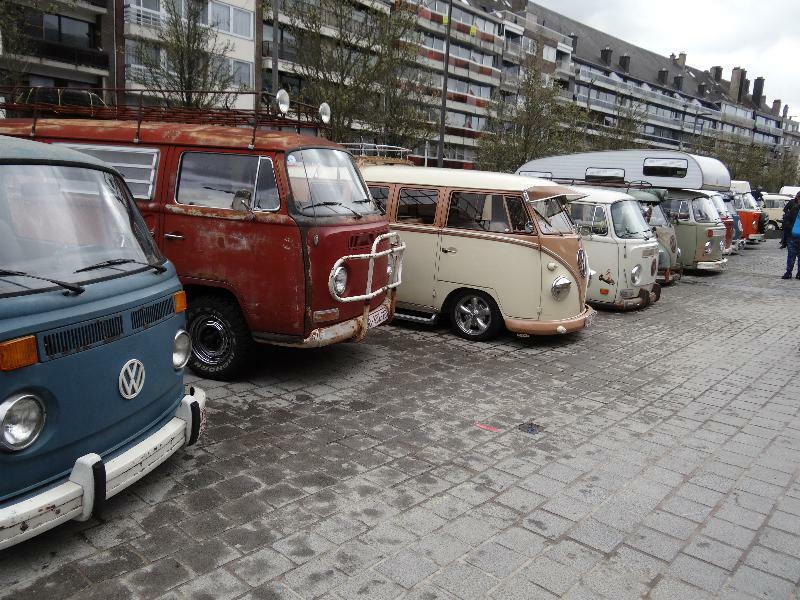 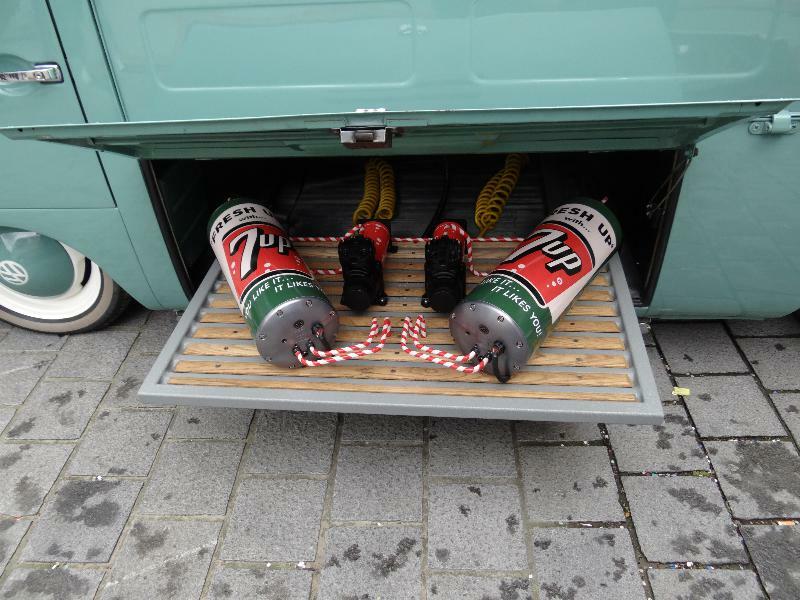 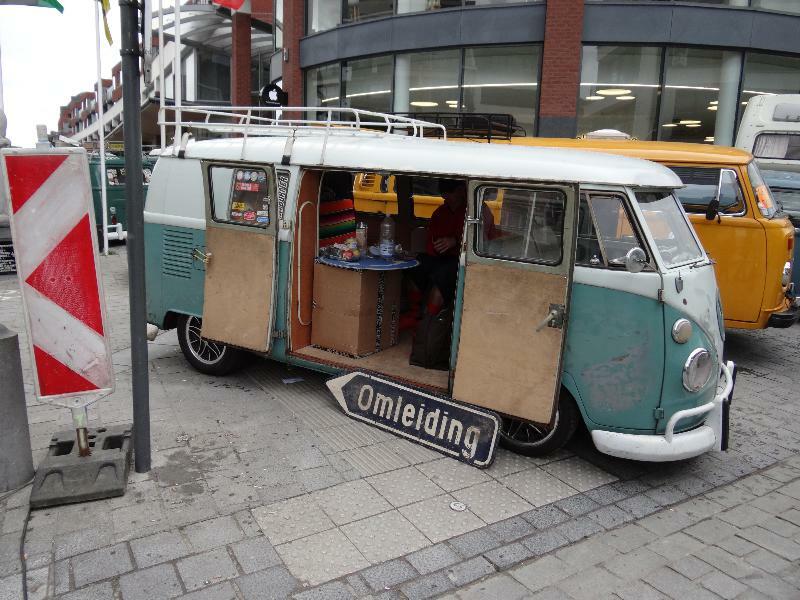 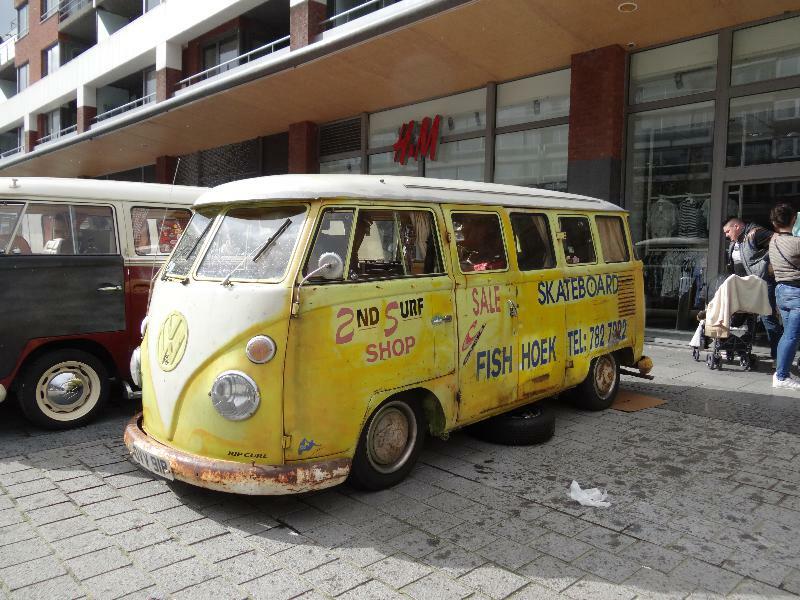 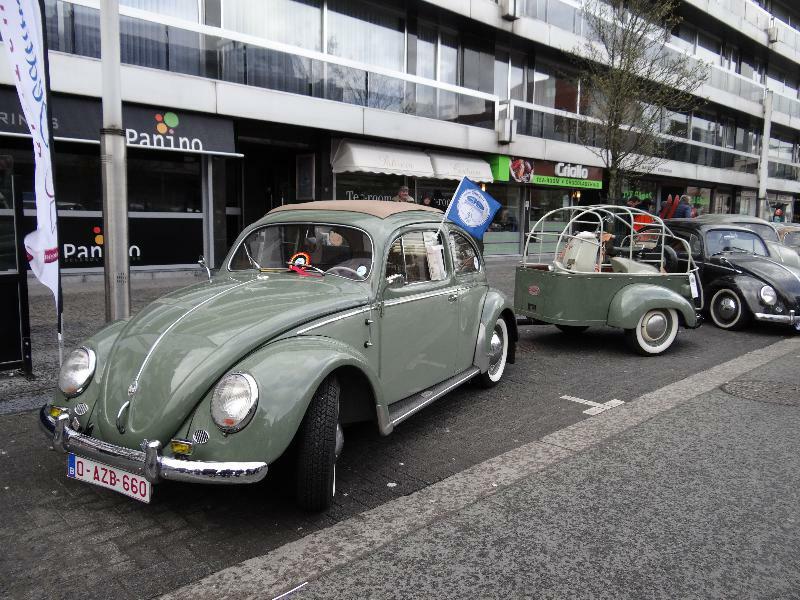 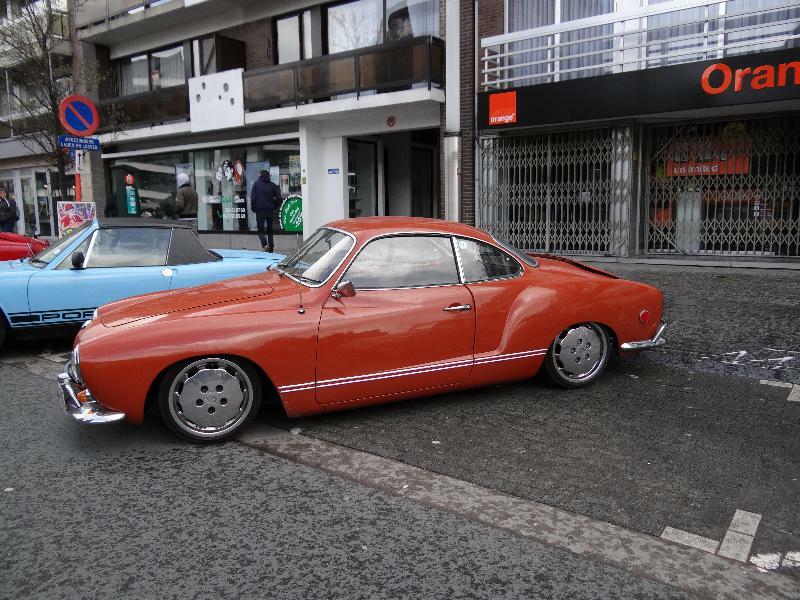 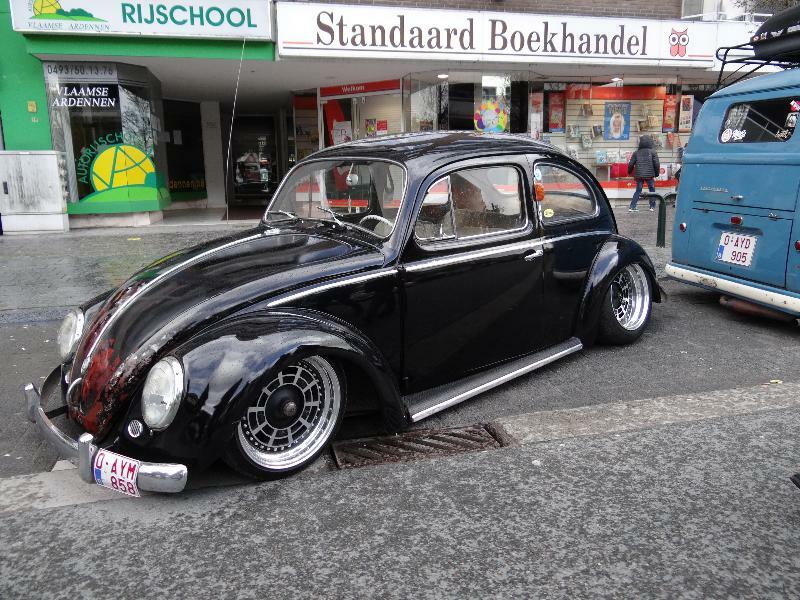 BBT nv // Blog » Freddy files in Ninove was a cool show and declared the VW season for open! 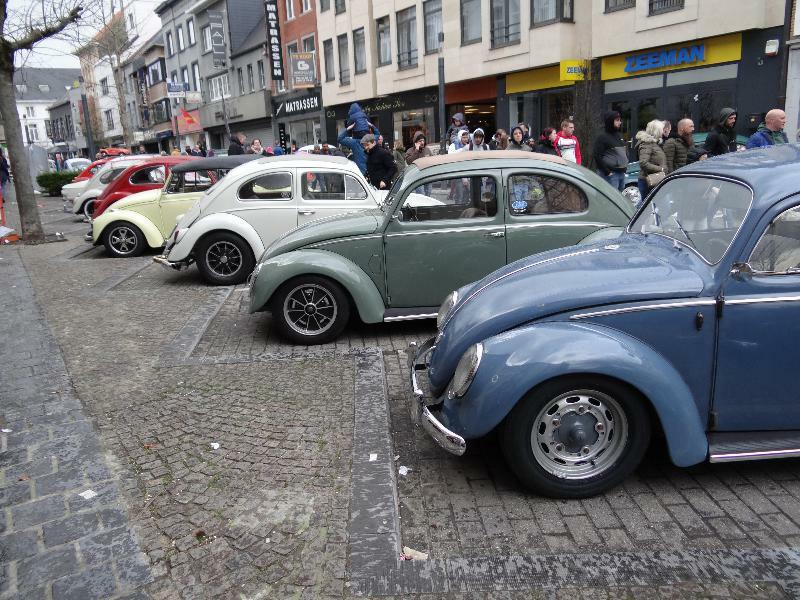 Freddy files in Ninove was a cool show and declared the VW season for open! 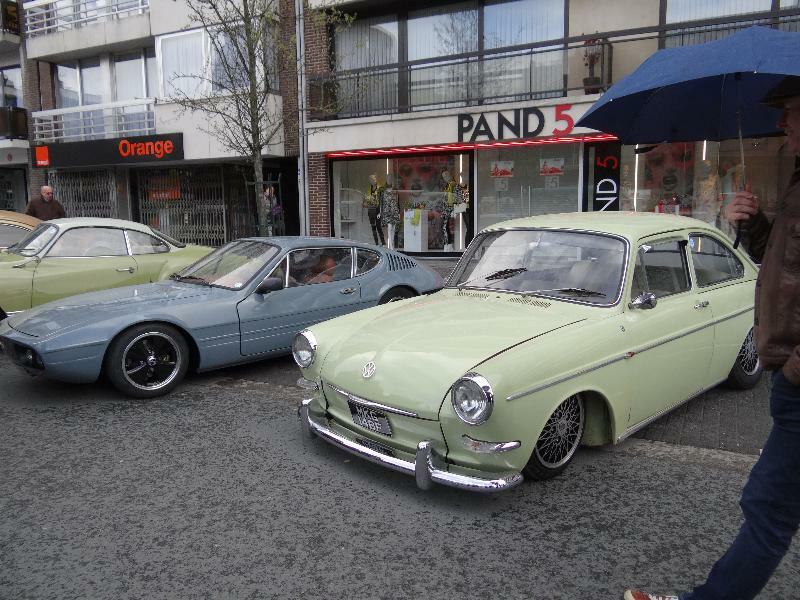 Despite bad weather forecasts almost 600 VW’s showed up, and real cool ones too! 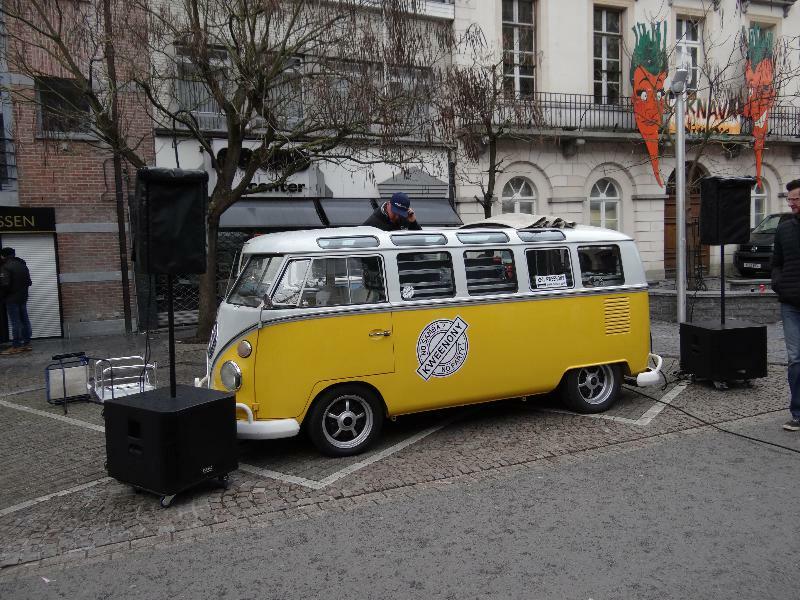 DJ Kweenoni as always took care for the music! 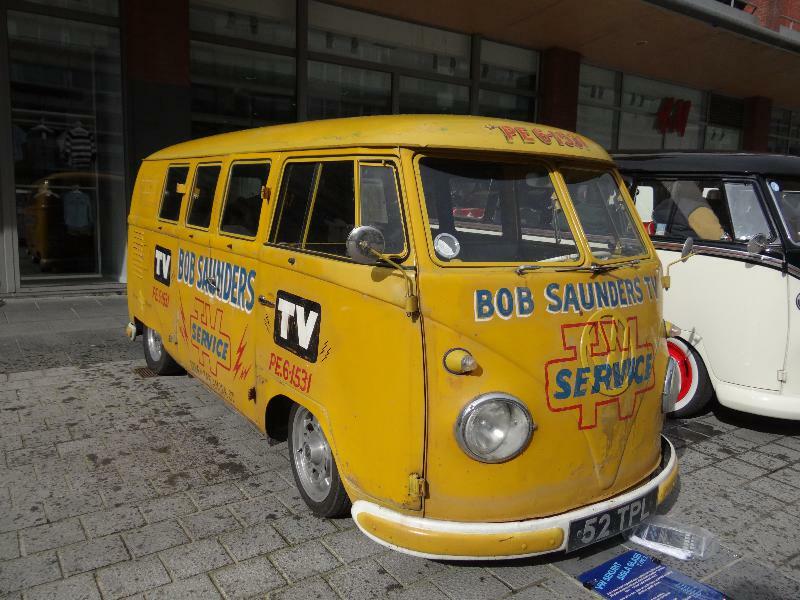 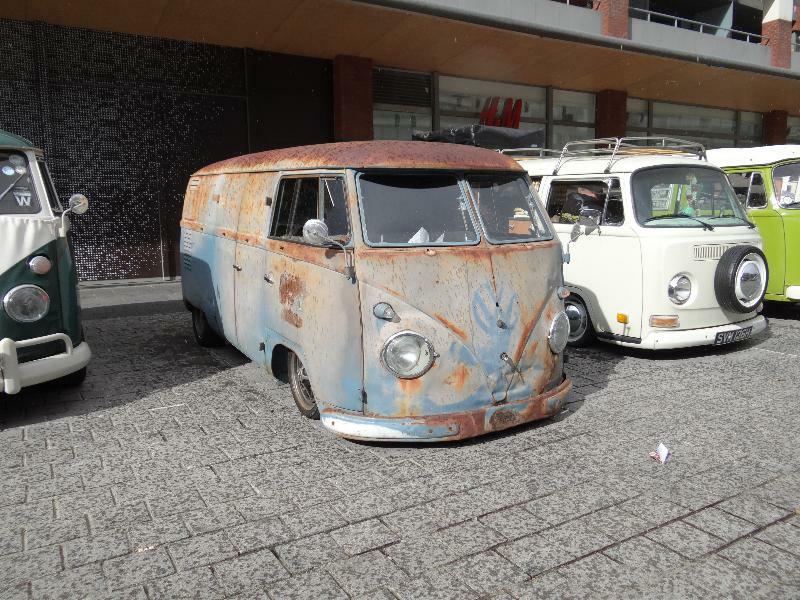 Bob’s pick was this ubercool single cab on air, almost daily driven, this bus burst from detail! 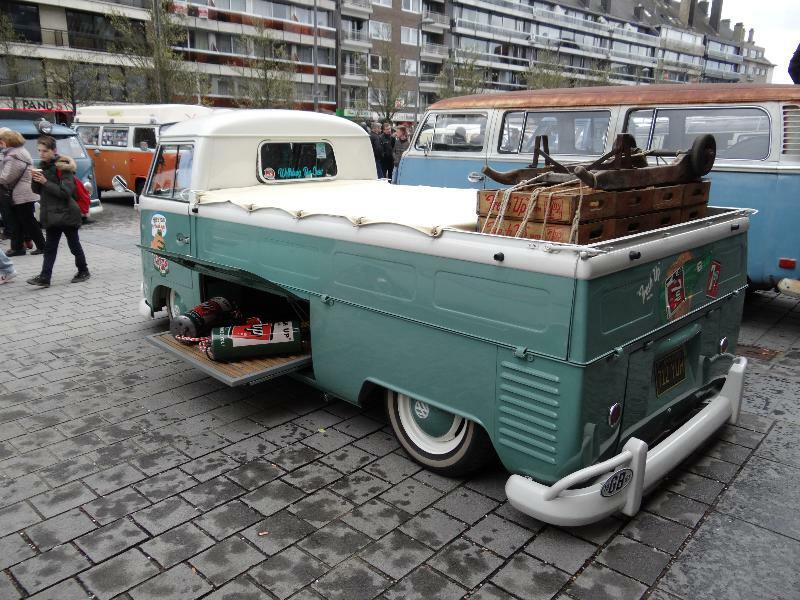 And what You think You looking at? 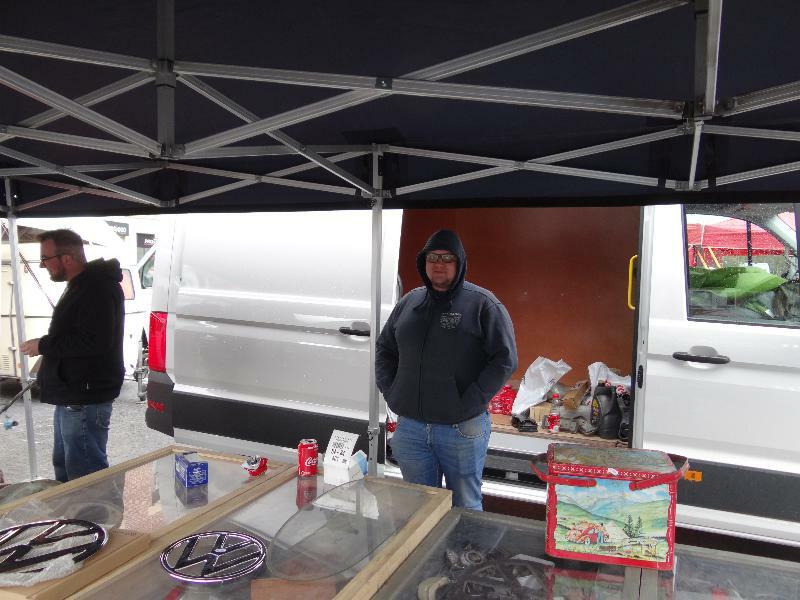 We had a great time sunday, hopefully next edition is better weather again…. 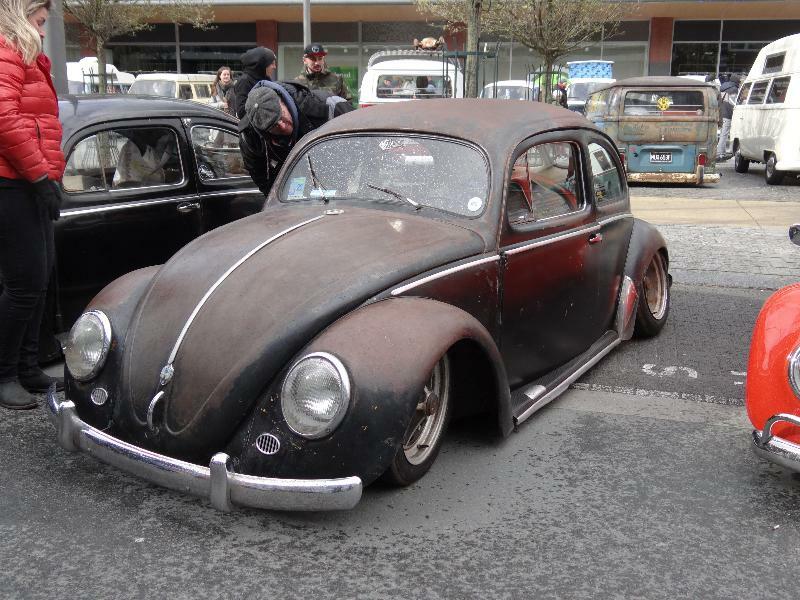 Thanks for putting this on FFFred… this is and stays a real cool show!